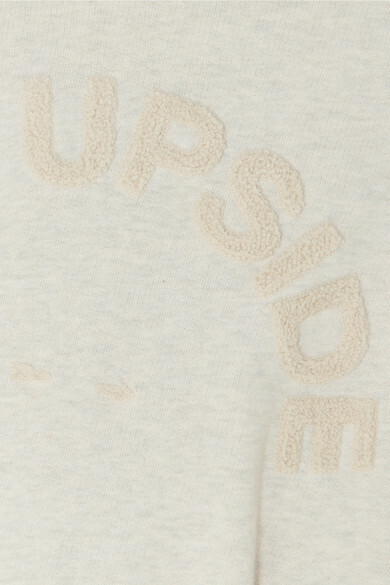 The Upside's clothing is designed to be worn in the studio and beyond. 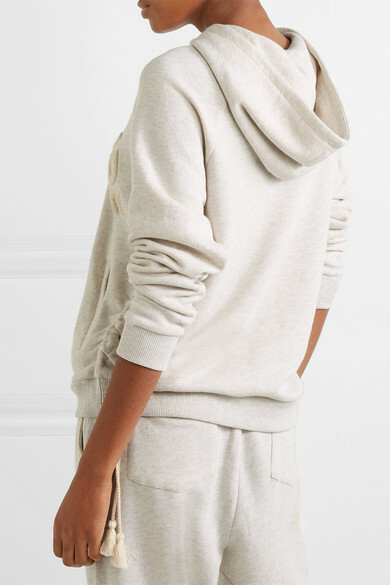 Cut from French cotton-terry, this 'Phoenix' hoodie has a relaxed fit that you can adjust with tasseled ties. It's detailed with the brand’s moniker appliquéd in chenille. Wear yours with light-wash denim or the matching pants. 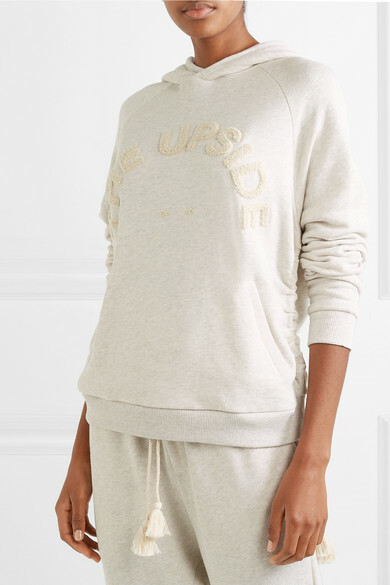 Shown here with: adidas Originals Sneakers, Isabel Marant Belt bag.